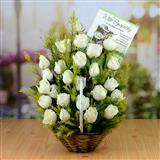 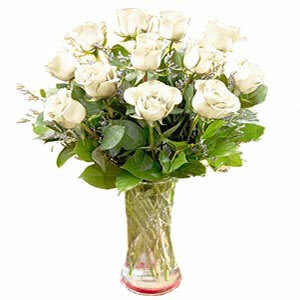 Send 12 white roses in a glass vase to all cities in India through GiftsAcrossIndia.com. 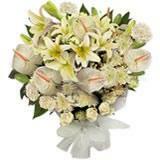 You can also send other Gifts across India with this flower vase. 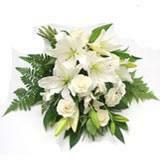 This flowers will definitely convey your heart-felt condolence. 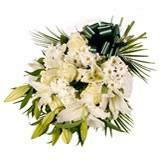 Please Note :- The picture is indicative. 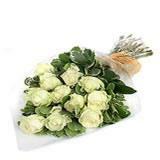 The vase may differ.